Why settle for Aqua white when you can have a true white with the new RGBW Chipset. Available in lengths 3″, 6″, 9″, 12″, and 18″. This version is NOT waterproof. See other listing if you need waterproof. 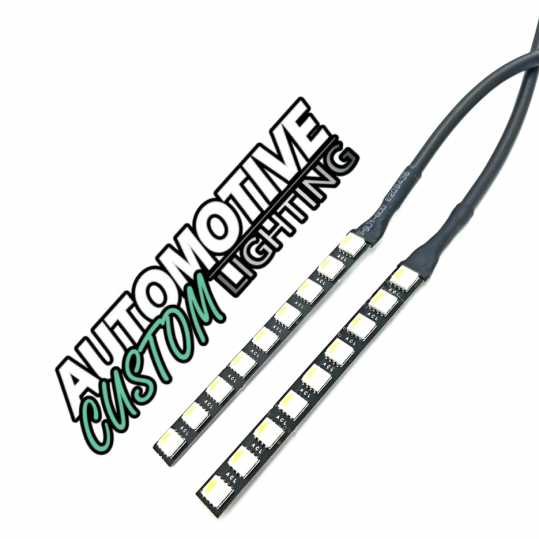 Based off our Super BRIGHT series, these strips come packed with the most amount of 5050 SMD’s you can place on a PCB board.